JoEllen lives and works out of her studio in Cleveland, OH. Her portraits have been commissioned throughout the United States, and have been featured in several galleries and juried shows. 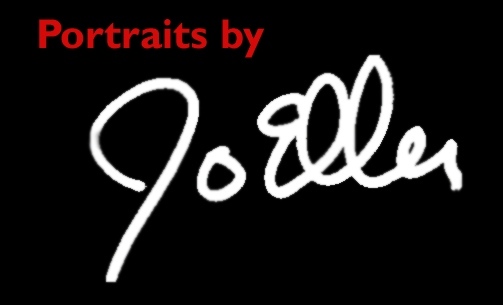 "I never get bored with the creative process that brings my portraits to life on canvas.," JoEllen says. "Each image is as unique as the individual being painted. My portraits are an interpretation of the photos from which I work. I am capturing a moment in time, that I hope will enrich the day to day experience of the portrait's owner." JoEllen continues to be involved with benefits and has "a particular fondness for those that help children and pets."